MELAMINE ANTIQUE IVORY SQ BOWL, 125 OZ. DIMENSIONS: 9 1/2" X9 1/2" X 4" HIGH, 125 OZ. 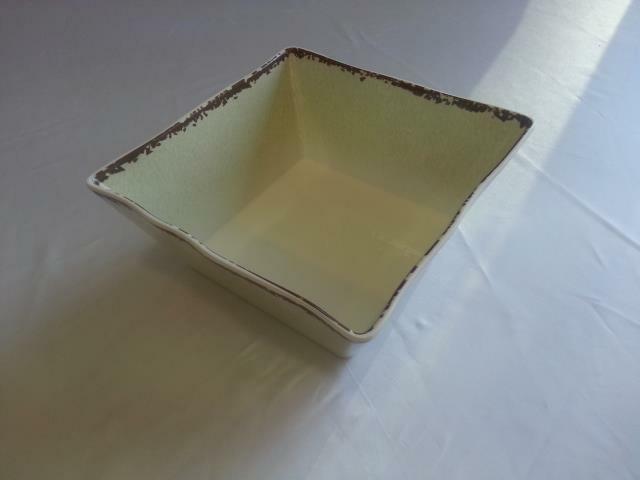 * Please call us with any questions you may have about our melamine antique ivory sq bowl 125 oz. in Palatine, Barrington, Arlington Heights, Inverness, Long Grove, Lake Zurich and surrounding communities in Chicagoland.